The government-appointed aviation regulator, director general of civil aviation (DGCA), had identified 369 obstacles on the path of aircraft landing and taking off from the national capital. This was in 2016. Yet, almost three years after the survey, both the DGCA and Delhi International Airport Ltd (DIAL) were found wanting on action taken to have these obstacles removed, a bench of the Delhi High Court observed. On Monday, the two-judge bench, headed by acting chief justice of Delhi High Court, Justice Gita Mittal and Justice C. Hari Shankar, sought to know from DGCA and DIAL if they were at all concerned about people's lives. This remark came after the court observed that the DGCA had conducted obstacle studies at the Delhi airport only twice from 2007. During the hearing, DGCA's counsel had implied that there were no set rules on carrying out obstacle surveys at major airports. However, the bench later noted that DGCA's own rules mandate such studies to be taken up once every two years. 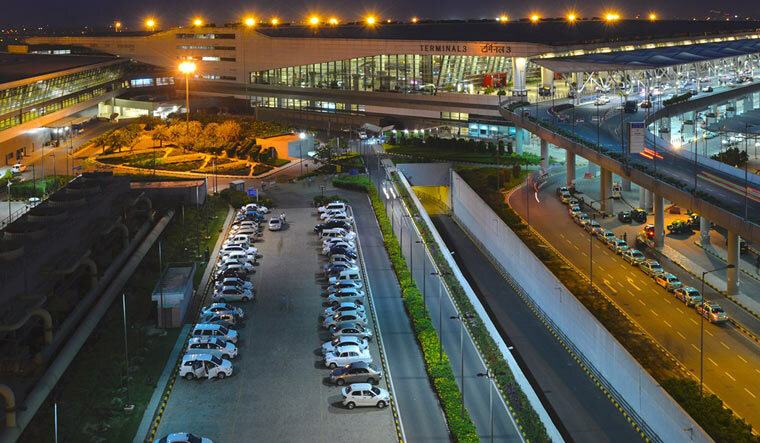 Hearing a public interest litigation filed by Ernakulam-based lawyer Yashwant Shenoy, the court pointed out to a number of under construction buildings in the list of obstacles around Delhi airport, and ordered to stop all construction works. In June this year, five people died after a private aircraft crashed into an under construction building complex in Ghatkopar, Mumbai. The court also asked all other city planning authorities like the South Delhi Municipal Council and Haryana Urban Development Authority to join hands to have these obstacles removed. The DGCA informed the court that it had identified 369 obstacles in its 2016 survey of Delhi airport and was in the process of having them removed. The court also directed DIAL to issue public notices to the residents of these high rises around Delhi airport, citing safety concerns. Representatives of DIAL told the court that it had send some 300 notices already to building owners and received response from about 26 of them. During the hearing, representatives of the GMR Group-led DIAL sought police protection to check heights of high-rise buildings and for issuance of demolition notices to their occupants. The court granted police protection to DIAL authorities and instructed police departments in both Delhi and Haryana to grant them necessary assistance. The DGCA, in 2016, had found these high-rise constructions to cause not only flight path obstacles but also navigational obstacles, which restrict radar functionality of the air traffic control at the airport. According to the petitioner, aviation authorities were sitting 'blindfolded' on their own findings and would not have acted otherwise. "The number of obstacles today is much more. There is a large scale corruption to allow these obstacles remain," Shenoy alleged. Talking to THE WEEK, he blamed the Indian mindset of living close to airports instead of living away from them as the reason for the thriving corruption racket which allows high-rise obstacles around airports.